25 years and over 250,000 meals! 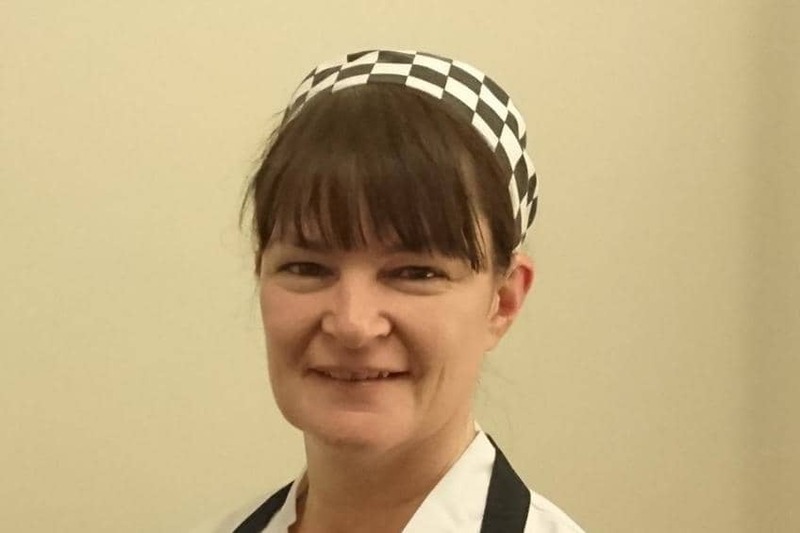 Head Chef at Cheshire Grange Care Home, Mandy Glindon, actually started her career in care as a Care Assistant. However, after working in the kitchens for a few shifts, she discovered that she really enjoyed the environment and made the career change to being in the kitchen full time. And 25 years later, we’re just as glad as she is that she did! A Barchester Chef has to have a wide variety of skills, from being dedicated to making wholesome, nutritious food for a diverse range of tastes and diets to managing stock, leading a team and planning menus – and then there’s the all-important interaction with residents and their families. As residents’ individual needs change, it’s crucial that chefs are able to adapt to dietary requirements. Mandy explains, “We have lots of modified diets, but everyone still eats with their eyes so we’re always thinking of creative ways to present the food.